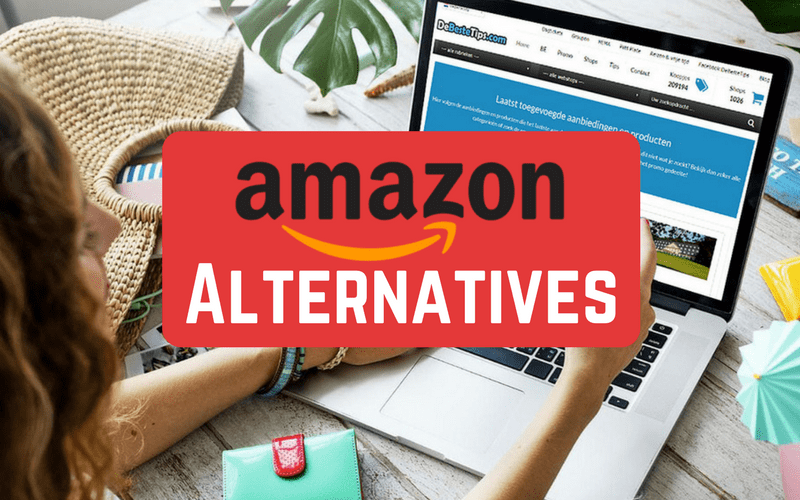 We’ll teach you about Amazon’s top competitors, so you can find the best alternative to Amazon’s online general marketplace, and maybe find an even better deal! Amazon.com has become one of the largest and most popular e-commerce websites in North America, if not the world. 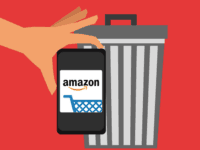 It has done so through a combination of good functionality and customer service, the ability to buy or sell for users, and a wide selection of products (including some exclusive to Amazon itself). However, prices of items on Amazon can be expensive, especially when you factor in shipping charges and the fact that you can’t haggle over them. And despite package tracking capabilities, it might still be a bit of a guessing game as to when your Amazon order will arrive (especially if you’re ordering from another Amazon user, instead of Amazon itself). 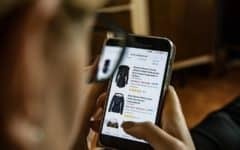 There are a number of similar sites like Amazon that all have ways of lowering the cost of items. These include auctioning off items (eBay.com), selling off excess stock from other websites (Overstock.com), selling direct from China with no middle-man (AliExpress.com), or specializing in electronic product offerings (Newegg.com). Which Amazon competitors have free shipping? Which sites offer services like Amazon Prime? 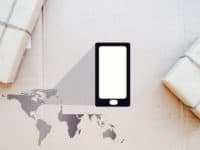 If you’re looking for a new online marketplace, here is everything you need to know about the other popular websites like Amazon that you can try out. Want to see how each of the different purchase methods on eBay works? 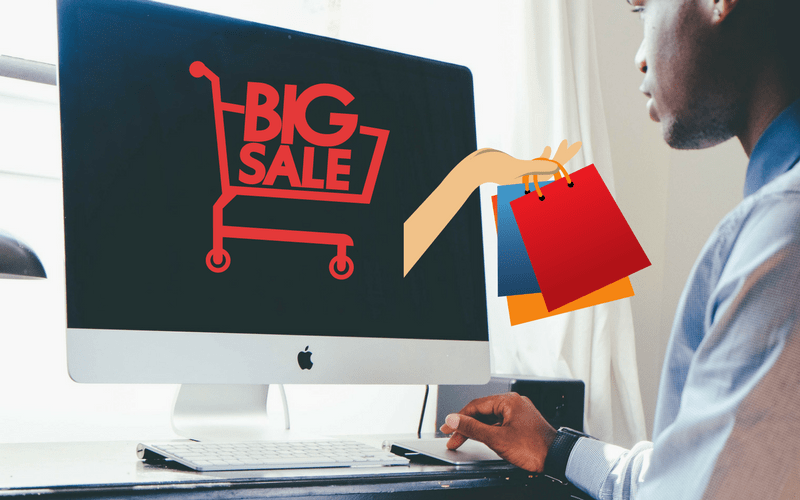 We’ll show you in our eBay course, or if you’re more interested in how eBay treats its sellers, check out our course on how to sell on eBay. 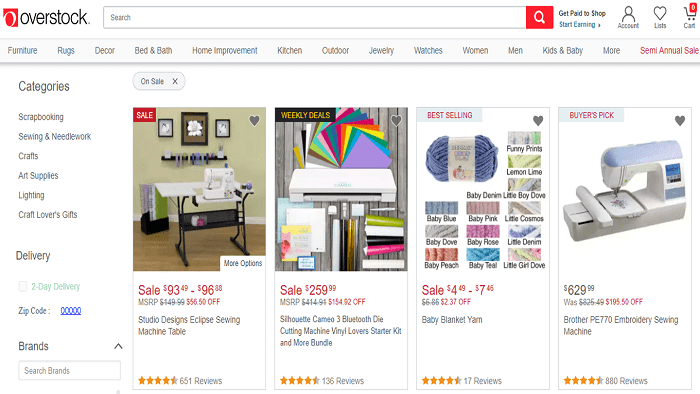 Overstock.com is a website like Amazon that initially began as a seller of surplus goods from failed e-commerce websites; this often means you can get great deals while shopping on it. However, Overstock now sells new items as well, and has pretty good customer service to boot. 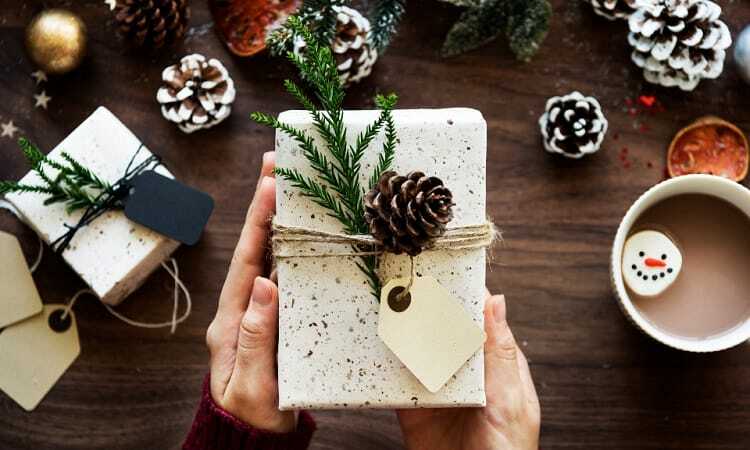 It also has a unique program called Worldstock, which sells hand-made crafts from artisans around the world and gives at least 60% of its revenue directly back to the artisans themselves. 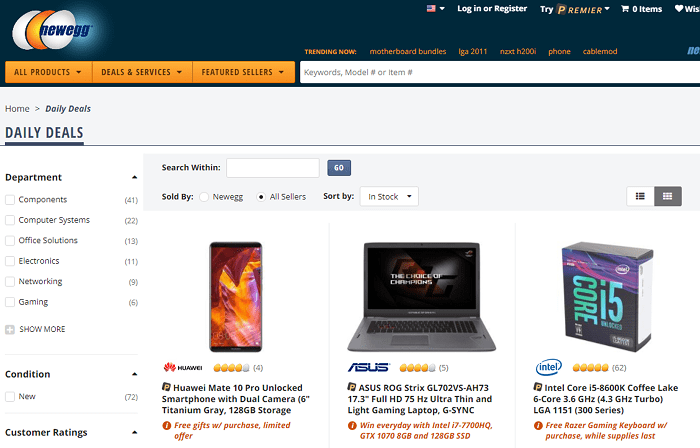 Newegg.com is another online marketplace like Amazon, but it specializes in electronic goods such as desktop computers, laptops, televisions, digital cameras, and more. By focusing on rapid delivery and great customer service, Newegg has grown to be a major competitor to Amazon. With their price match guarantee and free “3 days or faster” shipping, you’re bound to find a deal on Newegg and have your new product in your hands quickly. Zappos.com is a subsidiary website of Amazon that specializes in the sale of shoes, clothing, and accessories. 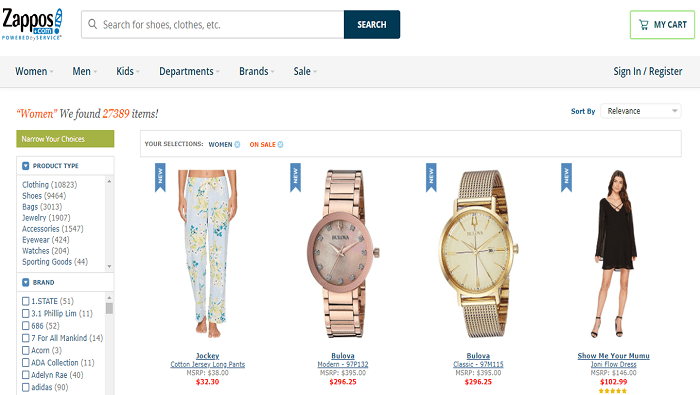 You can earn Zappos rewards for each purchase you make, and you also have the option of getting expedited shipping in case you need your order fast. In many cases, you can even get free shipping and free returns. 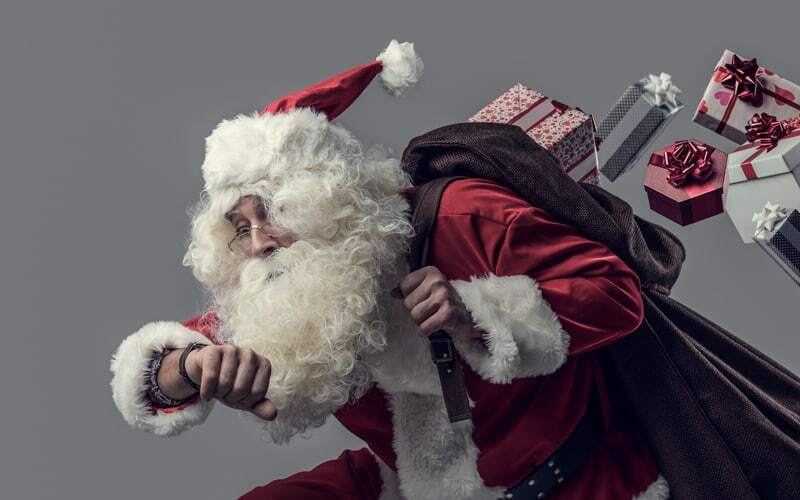 Zappos is also known for its customer service, as its representatives are encouraged to go above and beyond to make the online shopping experience the best it can be. Run by the Alibaba Group (they’re actually Chinese, not Middle Eastern, though), AliExpress.com offers factory-direct pricing on a wide selection of items. They also have many guarantees and protections in place to keep buyers safe from scams. 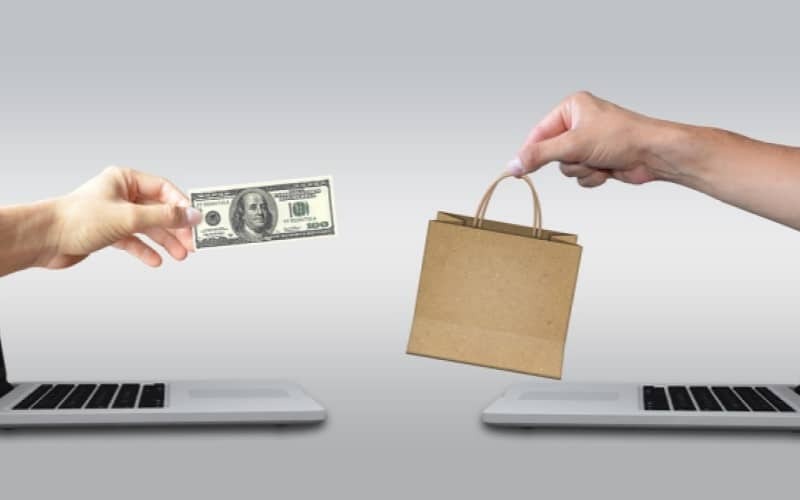 These include not releasing your money to a vendor until you receive and approve the item(s) you get, giving you a full refund if your order never arrives, and – if the item you get isn’t exactly what you were told you’d be getting – allowing you to get a full refund (and you can decide whether to send back or keep your order!). 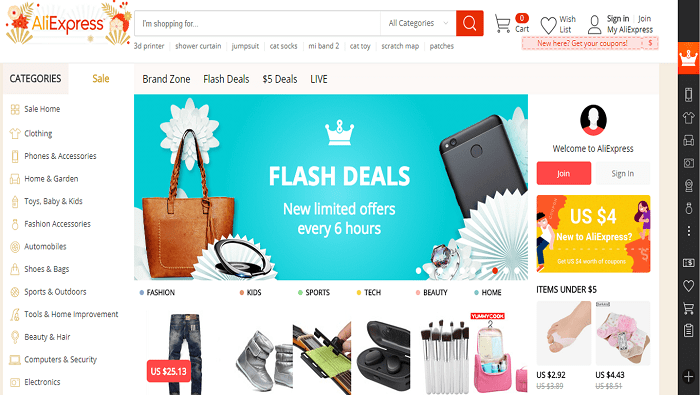 To learn more about this wholesale marketplace, visit our AliExpress course. For name brand items in the U.S. 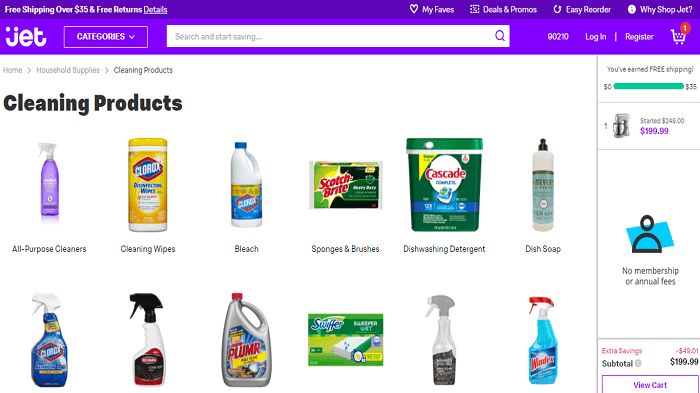 If you’re looking for brand-name products from well-known sellers delivered right to your door for low costs, then Jet.com may be the replacement for Amazon that you’ve been looking for. The brainchild of a former Amazon employee, Jet allows you to order low-price stuff from famous brick-and-mortar outlets, get it within 2 days, and pay no shipping charges if your order is over $35. Plus, you can return items for free if they don’t work out. 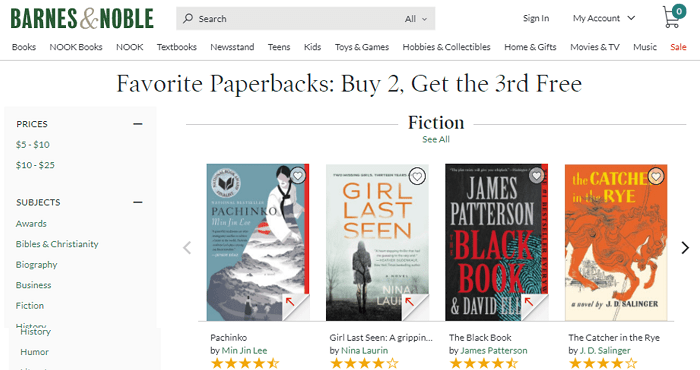 BarnesAndNoble.com is similar to Amazon in many ways; it began primarily as a book seller, and has evolved to include many other items for sale as well. Barnes & Noble has over 6 million books in stock, most of which are ready to ship within 24 hours, and is one of the best sites like Amazon for buying books online. It also has a stock of over 4.5 million eBooks available for download. You can also find textbooks, magazines, toys, games, collectibles, hobby equipment, and so much more for sale at Barnes & Noble. Moving the sale of books to the online marketplace helps cut down on overhead costs, so you can save some money! “Super Points” program means you get rewarded for each purchase made – 1% back! Rakuten.com, an alternative to Amazon previously known as Buy.com, was purchased and renamed in 2010 by Japan’s largest e-commerce company of the same name (The Rakuten Group, Inc.). Like eBay.com, Rakuten doesn’t have its own inventory of stuff, instead preferring to connect businesses with potential customers directly. 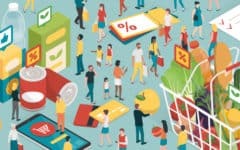 It also has a few other notable features, such as video reviews of certain products, as well as a “Super Points” program that allows you to earn store credit for buying certain products and then use that credit to save money on future purchases. Walmart.com is one of the largest companies in the world, but it’s best known for its worldwide chain of supermarkets. 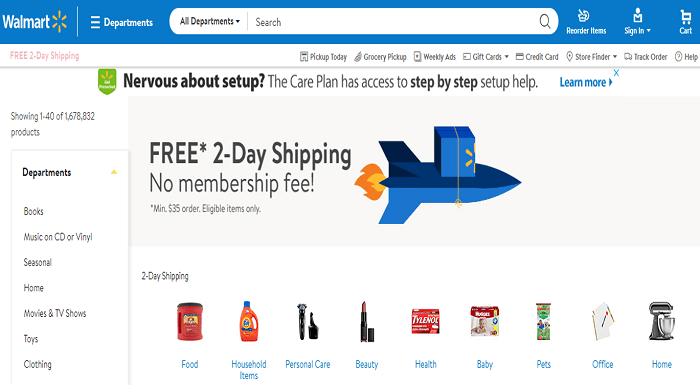 The products sold at those stores can be purchased on the Walmart website, where they can be delivered straight to your door or picked up at a nearby outlet. Walmart is famous for its low prices. Target.com is another well-known supermarket chain in the United States, and its products can be ordered from its website. From there, you can have the items delivered to you, or pick them up at a nearby brick-and-mortar Target store. Though not as committed to discount selling as Walmart, Target’s products tend to be on the cutting edge of trends. 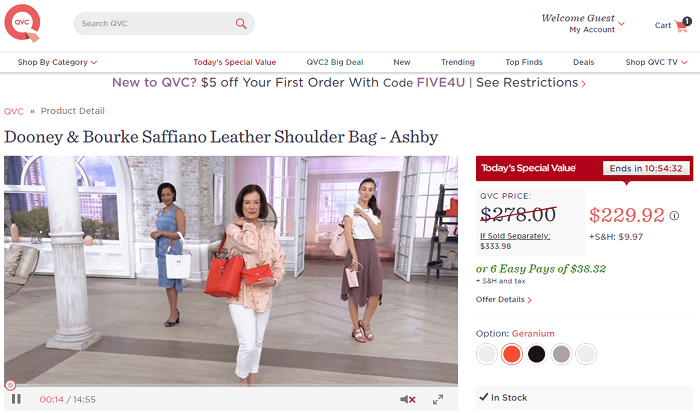 Short for “Quality, Value, Convenience,” QVC.com is a worldwide television shopping network. However, it has also made the transition to the Internet era, and now allows the products that it features to be bought through its website. They’re a bit pricey, but they come from high-end brand names and may be difficult to find anywhere else. 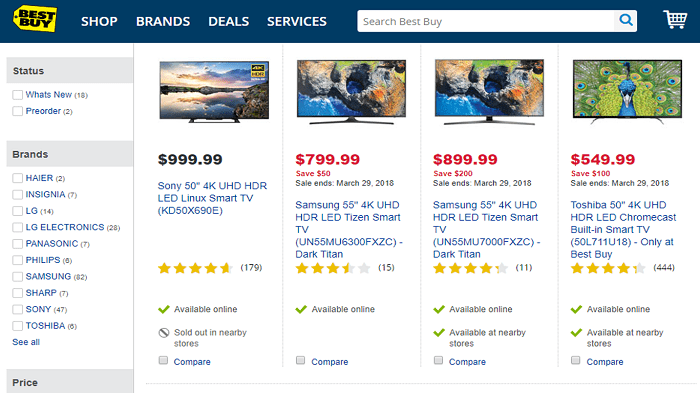 BestBuy.com is an online marketplace for finding great deals on electronics, especially desktop computers, laptops, televisions, video games, and appliances. With BestBuy’s lowest price guarantee and free shipping, your online experience should be seamless. You can also reserve items online when they are in stock, and then go and pick them up at your local BestBuy store! BestBuy also makes returning items much easier than with sites like eBay and Amazon; simply fill out the online form, and never worry about paying re-stocking fees! To learn more about BestBuy.com, check out our TechBoomers course on BestBuy here. Etsy.com is a bit of a different online marketplace, in that the items listed on it are rather specific. Most of its items are handmade accessories, clothing, jewellery, pieces of furniture, and so on. Other items are “vintage,” being at least 20 years old, and are more-or-less difficult to find anywhere else. The creative things you’ll find for sale on this website are great if you’re looking to express yourself or spruce up your home decor, and they make great unique gifts, too! Whether you’re looking for items that are handcrafted or have stood the test of time, we’ll show you how to get them in our Etsy course. One of Amazon’s best features is that it offers free 2-day shipping on most orders over $35. These websites similar to Amazon also offer free shipping on your orders, typically depending on how much money you spend. 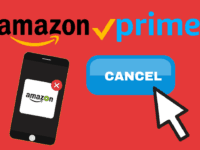 Amazon Prime services include free 2-day shipping, discounts on orders, additional bargains, and access to Amazon Prime Music or Amazon Prime Video. Here are similar shipping services that offer yearly subscription rates for added benefits. Google Express – Easy online shopping catered to your interests, same-day delivery, and free shipping of orders of $15 or more. 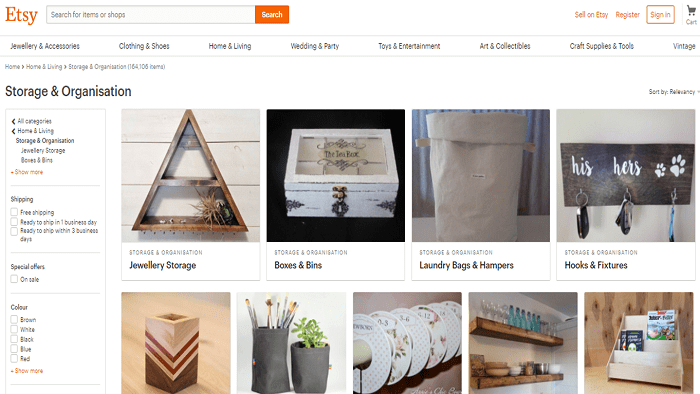 ShopRunner – Free 2-day shipping for hundreds of stores, including Staples, Lord & Taylor, Kate Spade, and even Newegg! NewEgg Premier – Expedited shipping for you, your friends and family, free returns, no re-stocking fees, and more. 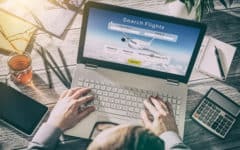 FreeShipping.org – Not its own ecommerce site, but a collection of free shipping promotional codes for the websites you love to use every day. If you want to learn more and see a complete list, check out this article on Amazon Prime competitors. Which sites like Amazon offer the lowest prices? Which websites are as reliable as Amazon for delivery?